Vote For Scooter Central - Scooter Central | Your One-Stop Scooter Shop! It is Small Business Awards time again. We are chasing our 9th Win this year for Best Automotive Services. The Business Awards are a great concept for a small business like ours. We work hard to ensure our customers have a great experience in their dealings with us. The awards have several components to the selection process of the eventual winner. 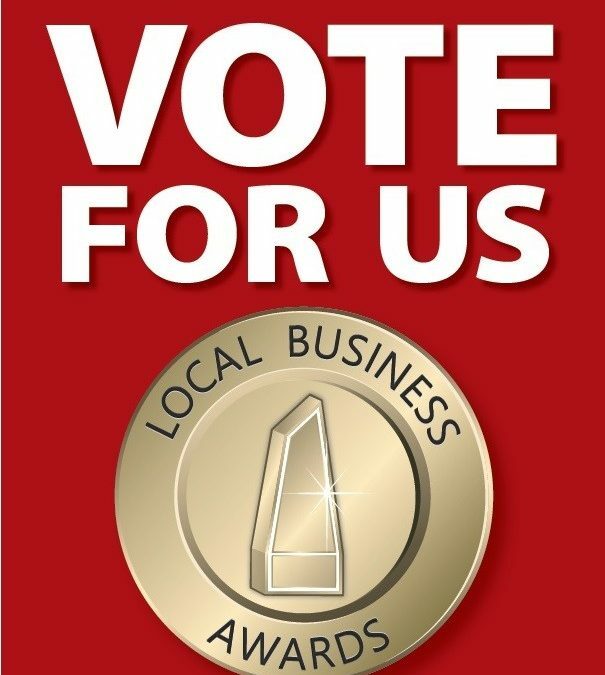 he first part is for our customers to Vote for us to help us become a Finalist. The next part is a comprehensive report about our business that we must prepare that also helps us evaluate ourselves to see how we perform in each area of our business. One of the areas evaluated is environmental impact. At Scooter Central we recycle tyres, batteries, cardboard and paper, plastics, ink cartridges, oils, coffee grounds, timber and metal. We re-use packaging to ship items out and have been using eco friendly shopping bags for years. We even keep a collection of second hand parts to help customers with cost effective solutions. In spite of being a busy retail shop with a workshop too we put out 1 rubbish bin a week for collection. For the final part of the selection, a mystery shopper comes in and checks us out. They have a list of quite a few things they look for to determine who presents the best service. We have many customers who have been coming to us for years but we also get a large number of first time customers so we aren’t very good at picking the mystery shopper. We hope we treat everyone with consideration and respect as well as provide excellent knowledge and service. If you think we can improve in any area please tell us! Thank you to all of our awesome customers!